4) view of the main cleveland public library (cpl) from memorial plaza. 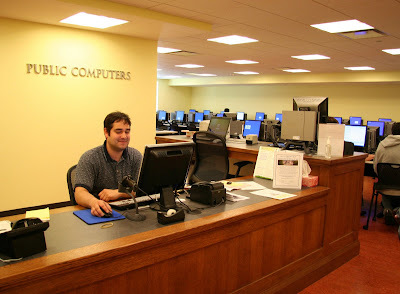 cpl is the third largest public library system in the united states, the only two larger are the nyc library and the boston libary systems. this is amazing considering that cleveland ranks #40 in terms of population size. at it's heyday in the 1920s, however, cleveland was the 5th largest city in the united states. in 1970 cleveland was the 10th largest city, but since the 1970s it has been losing both population and ranking in terms of size vis a vis other cities. 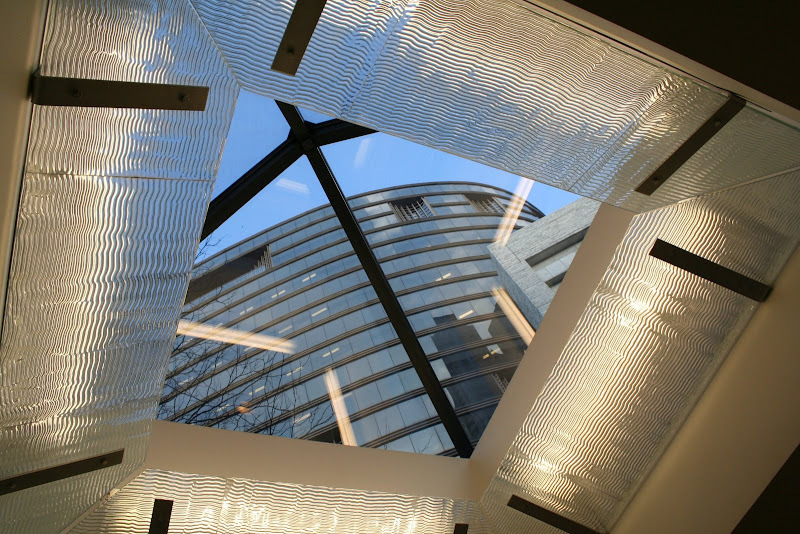 5) skylight inside connecting corridor between the original main cleveland public library and the louis stokes building. the stokes wing was built in 1997, the building the stokes wing is connected to was constructed in 1925. however,a few days ago cpl celebrated it's 140th anniversary. 6) one of several carnegie libraries in cleveland. between 1883 and 1929 andrew carnegie funded 2,509 libraries -1,689 were built in the united states, 660 in britain and ireland, 156 in canada, and others in australia, new zealand, serbia, the caribbean, and fiji. 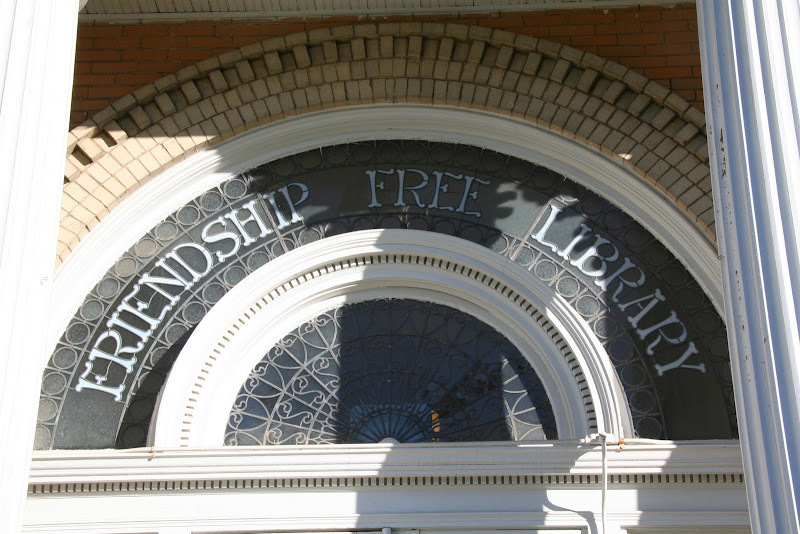 10) lisle free library. 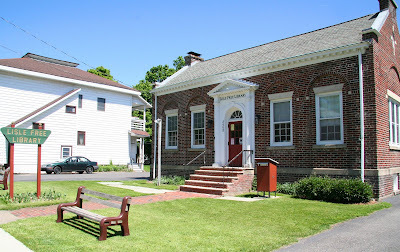 even the tiny little village of lisle in new york has a library! I have a deep and lifelong love and connection to libraries. 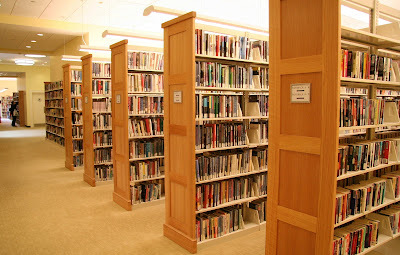 as a child there was no place that I enjoyed getting lost in more than a library, this pleasure continues to this day. the job I loved the most while I was in high school was a work study position at the copyright office for the library of congress; I worked in a division that was transferring very old copyright documents to microfilm. throughout my undergraduate years I worked at the university library checking out books for patrons and shelving books - it was always risky to have me shelving books as one never knew what 'trouble' I'd get into if I was distracted by some treasure on a shelf. had the university I attended offered a library degree, I may have very well have gone into library science instead of pursuing the degrees that I pursued. as the kitchen in the heart and the soul of a home, I believe the library is the heart and the soul of a community. is there any (human made) environment better than a library? I think not! I can't wait to see how everyone who is playing theme thursday's chooses to explore libraries!! And then I see your pic of the TCU Library. Ah, synchronicity. I knew your library post would be stupendous...and it was! Wonderful photos, wonderful quotes! GReat little nuggets of information tossed among those lovely photos, Mouse! Cleveland does have a great library. Thanks for including it on your wonderful tour. I"m lucky to have been inside. Great photography and thoughtful writing as always, mouse. A wonderful invention, this library thing. And Happy Birthday to mm! parker - I can't believe how big the tcu library is now. I hope you clicked on the picture to make it bigger - if so you will see amazing things like a food and drink being sold in this large space which connects the older part of the tcu library to the new addition. I don't know if you've been back since it was expanded, but when I was there a while back, I thought of you, as there was a large display of jim wright's papers and memorabilia - I almost chose a pic from that display. ca - thank you! eleven pictures I'm afraid I got carried away. and I didn't even put in any photos of the ny public library - which I love. 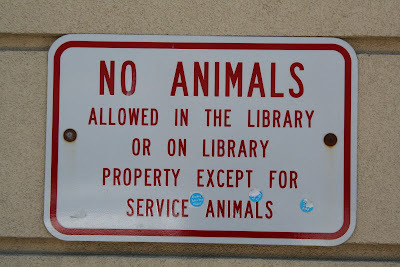 but I've posted on that library before. tut - the cpl is just one of the many things like I LOVE about living in cleveland! despite shrinking it is a terrific city and filled with art, wonderful book loving and book reading people! (no, I don't work for the cleveland visitors bureau, but hey that's an idea. dw - thank you x 2!! great photos and post! You seem to have captured the theme from all angles. Look forward to stopping by more. libraries are the coolest place on earth. they have anything you ever wanted and if they don't they will get it for you. my life long dream is to one day, go into a library and a book store and see a book i wrote on the shelf. one of the ways i conserve cash is to remember to go to the library instead of buying books. i am always glad i did. i love to read and remember going to the library often as a child. thanks for reminding me! The pictures and the quotes were fantastic. I loved them all. One can get so lost in a library, and time is meaningless. Thanks for this weeks theme. you do work for the Cleveland visitors' bureau, they just don't know it, that's all. Great, all of it. But you can bet I'll be checking Mrs Aphra Behn as soon as opportunity allows. Nice pictures in the library and out the library. I don't know if we can say that in english... " I'm without words". Lovely, Kim! Have you ever seen CPL's People's University on Wheels??? Lucky that CPL had Andrew Venable and a bunch of committed professionals! That's quite a collection of libraries, Kim! I have an image of you making a beeline for the nearest library as soon as you land in a new city. Great take on the theme. Wonderful photos and wonderful quotes. I thought that first quote was you at first and thought ooh la la KimY is such a smarty and so eleoquent! (anyway, you could have said it) anyway, it's a good quote. eleoquent, I ment two sae ellyokuwent. Ah yes.... library lovers. In college, many days I'd be browsing the shelves and get so immersed in what I was doing, I'd lose track of time and miss the start of my class. In the law school library, my not-yet-husband and I would often steal a kiss in the stacks on the top floor of the library. I didn't know such passion was hiding in law books! Happy birthday. I remember particularly trips to the library as a child. Libraries really are like secular temples. A great post and common theme on your blog. 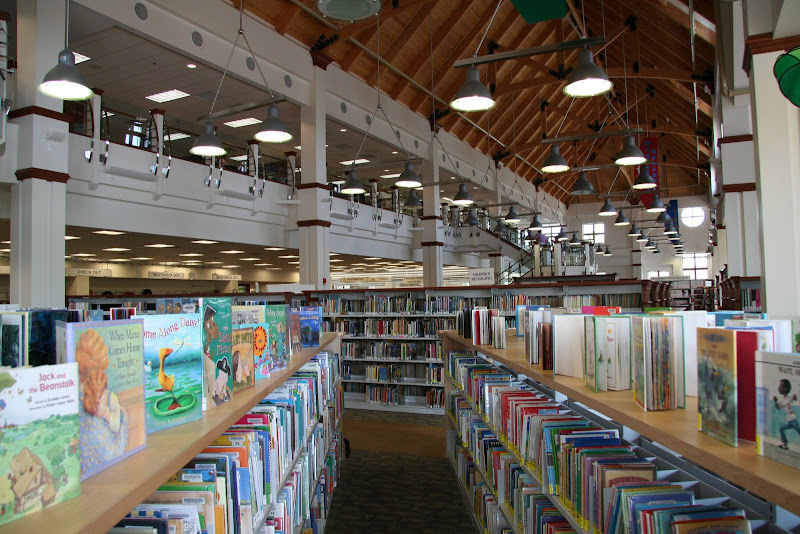 The interior of the library in Fairfax looks especially inviting. I wonder how library use has changed in our current economy. There is something to be said for the community found at a library. You are exposed to all levels of society and under the umbrella of reading and learning. You certainly don't find homeless people sleeping at the cafe in a Barnes and Noble. The thing I most love about libraries is that they offer something for everyone! What an absolutely brilliant post- you excell again! I do like Beecher's quote. Other people on this thursday theme have expressed similar sentiments- all those minds, thoughts, intellects, philosophies and emotions collected on the shelves. Aww you've pipped it at the post yet again! I wish I had the time to have photographed the wide variety of library buildings around Sydney! Gorgeous . .even makes me want to go into one! Wonderful quotes and pictures. My husband and I are becoming reacquainted with the library. We all need to support our public libraries. I didn't know Shelby Foote died in 2005. He was a great Civil War historian. All wonderful, but I especially love the first photo, a crisp image of that angel. If I ever get to Washington, D.C., I will see it out. People with good libraries don't know how lucky they are. Libraries are great. This one looks pretty nice to spend some time in. Oh my God! BOOKS! A PLACE SO DIVINE THAT STORES BOOKS! YOU SAID IT SISTER! I LOVE THEM TOO, although with the Internet in recent years, my library visits have dropped considerably. YOU LOVE BILLIE JOE/GREEN DAY TOO?! WOW! HOW ABOUT THAT AMERICAN IDIOT ALBUM?! HOW ABOUT BILLIE BEING AS CUTE AS CAN BE BACK IN THE 90s. I used to have a massive crush on him. You can tell the state of a nation/township/etc by the state of its libraries? In a sense we read the building as well as the books within that building! We have a wonderful old library in our small town. I believe it was built around 1906 although I could be wrong. It reminds me of a set piece from "The Music Man". A much needed addition was built recently. Luckily it is harmonious with the original architecture. While I'm addicted to online research, it cannot replace the wonderful calm and serenity of going to the library, searching for periodicals and books and holding them in your hand. Recently a guest in my home had a Kindle with her. I'd never heard of it and she explained it is an electronic book of sorts that Amazon sells. She showed me how to download any book I want, browse for content and decide whether to purchase the download. I was honestly appalled but I kept my mouth shut. My greatest pleasure is reading and the idea of reading off a computer book is depressing. Thanks for the lovely photos and quotations.